Time for another giveaway. 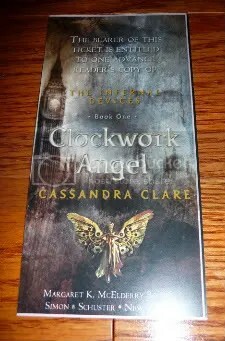 This time it is Clockwork Angel by Cassandra Clare.. so shiny. 1. 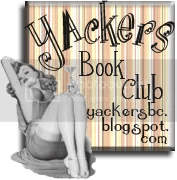 Email janicu[at]gmail[dot]com with the subject CLOCKWORK ANGEL GIVEAWAY, and say “please enter me” or something like that, and that should be it. I try not to make there be too many hoops.